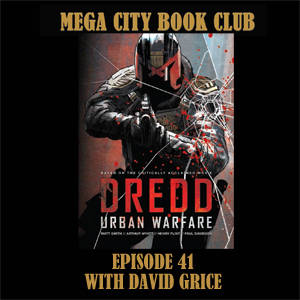 David Grice returns to the book club with a lovely hardback volume of tales from the Dredd 2012 movie-verse. There is great work from Matt Smith, Arthur Wyatt, Henry Flint, Paul Davidson and Chris Blythe, which builds on the movie and starts to introduce elements of classic Dredd. 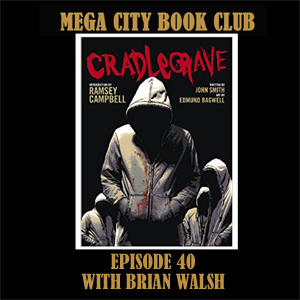 Brian Walsh steps into a run down sink estate version of the book club to discuss a masterclass in hoodie horror by John Smith and the late, great Edmund Bagwell. We try and keep spoilers to a minimum in our discussion of one of 2000AD's greatest scary stories.